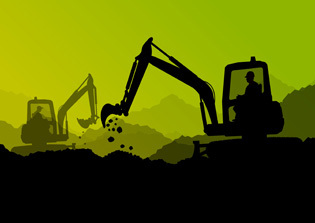 Designed for the construction business community, the Ace Expo is the ideal setting for connecting with decision makers and buyers from key industry sectors. 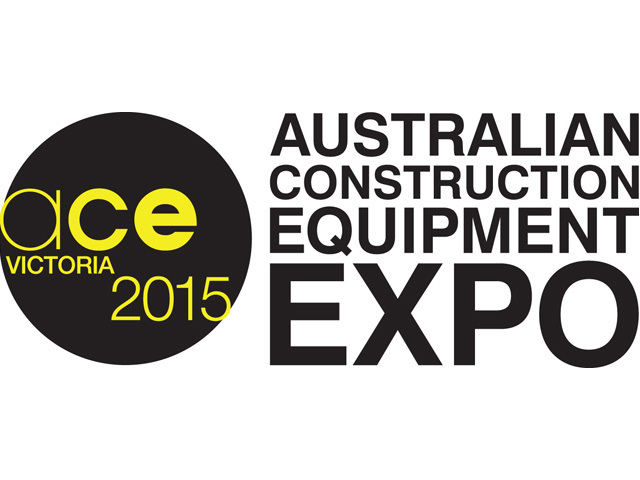 The Australian Construction Equipment Expo will take place November 12 – 14, 2015 at Melbourne Showgrounds, Victoria. 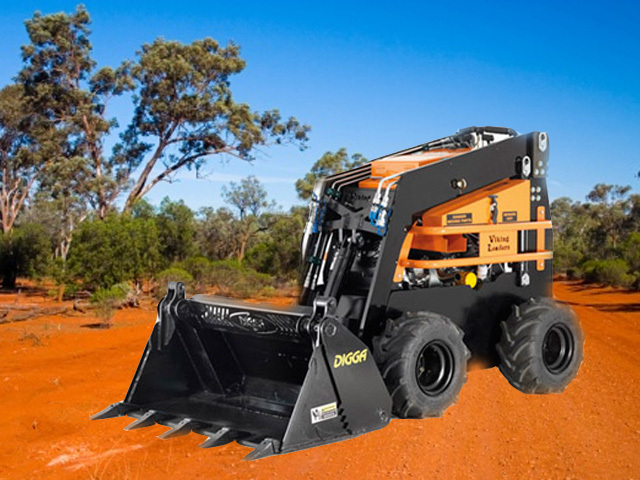 The Event is a joint venture between the Construction and Mining Industry Equipment Group (CMEIG) and Exhibitions and Trade Fairs. 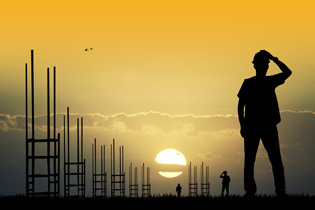 The ACE Expo is an ideal environment for companies, associations and authorities to connect with members of the construction business community, in the one place, over three eventful days. 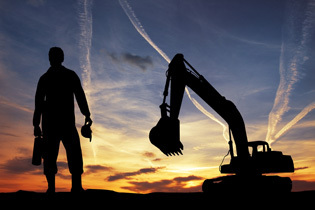 It is also a cost-effective marketing platform that allows for members of the construction industry to connect with decision makers and buyers from key industry sectors. We create the opportunity for you not only to do business directly, but potentially grow your contacts and gain invaluable feedback on products from a wide range of industry sources. 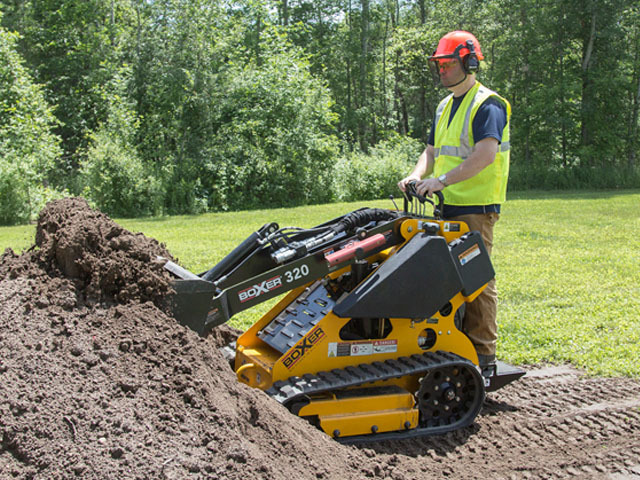 Attendees can experience and compare the latest equipment and explore the newest products and innovations in the industry. The broad spectrum of exhibitors and visitors presents the ultimate market place to do business. The ACE Expo also places a strong focus on safety, training, apprenticeships, recruitment and invites industry experts in these fields to both exhibit and attend. Increased networking events delivering more qualified buyers - Green Flag Day for single day show deals to increase sales; Family day on Saturday with visitors encouraged to bring their children (entertainment provided); and Stand Awards. CMEIG and ETF are fully committed to ensuring that the expo offers real relevance and value to both trade visitors and exhibitors. 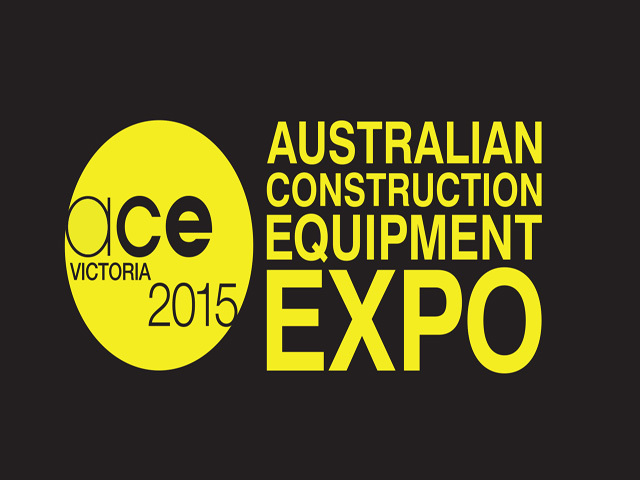 We look forward to seeing you at ACE Expo Victoria 2015.